Chrysalis are committed to investing in young, passionate individuals who will become the future of the interior design industry. By allowing students and keen individuals the chance to learn alongside our experienced designers, we hope to develop their skills, ignite their passion for interior design and inspire them to pursue as a future career. Chrysalis has worked with various universities to provide students with placement opportunities which have proved successful, resulting in previous students joining the Chrysalis team as full-time designers. The Chrysalis team were recently joined by Olivia, a GCSE student, for work experience in the team’s design office. Providing her with a chance to shadow our Senior Designer, Louise Shaw, to enable her to develop an understanding of interior design and determine if this was a potential career path for her in the future. Senior Designer Louise provided Olivia with a refurbishment design brief for a four-star, boutique bridal suite. She was introduced to design software, such as AutoCAD and Photoshop, which the team use during a refurbishment project to produce realistic 2D and 3D sketches. In addition to the software-based element of the design process, visual components are also needed. 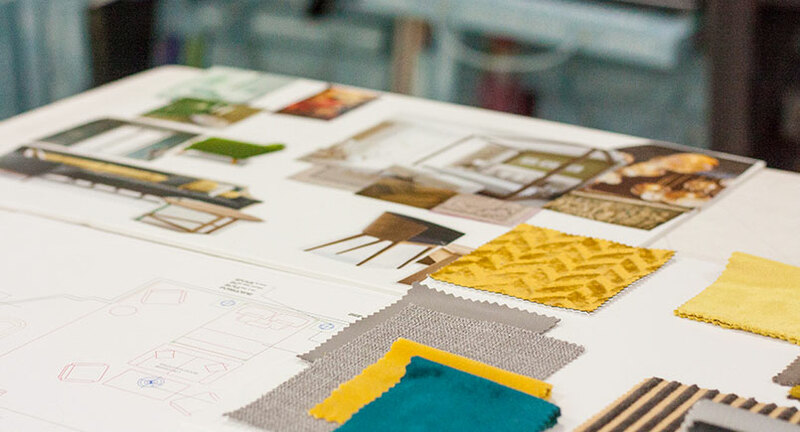 Olivia was asked to compile a mood board of images for the furniture, fittings and equipment (FF&E), along with a physical sample board demonstrating the intended fabrics and finishes. Once Olivia had digested the client’s brief she was able to start thinking about the overall feel the client wanted to achieve. Olivia’s initial ideas for the bedroom suite included a warm palate of colours teamed with tonal neutrals. Having discussed her ideas with Louise she realised that the initial scheme although for a bridal suite could appear too feminine. The hotel needed the bedroom to operate as a bridal suite but also as a luxury suite depending on guest’s requirements. Olivia decided that to achieve a neutral dual-purpose suite and the fresh look she would keep her neutral palate and compliment with pops of yellows and teal. At Olivia’s stage of education, her skills are still developing and she is yet to learn the more challenging elements of interior design. Especially when designing for commercial environments where contract standards have to be met. We believe in offering future designers the opportunity to gain first-hand experience in the industry to help enthusiastic and aspiring individuals to get a head start. 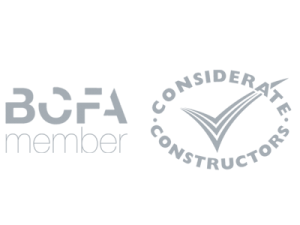 There are numerous benefits for interior design and contract refurbishment companies by allowing students to work within their teams. As we all know, it is hard to gain experience when venturing into a new career, so by providing these opportunities, we can start them on their professional pathway into the hospitality industry. Ultimately, nurturing the next generation of talent by equipping them with key skills and knowledge for future employment, ensuring the industry continues to grow. The mutual benefits of providing placements can result in gaining credible, hardworking employees, who not only bring new, out of the box ideas but become valued members of the team. There are many qualifications and courses that incorporate work placements, allowing students time away from studies to gain industry experience. Chrysalis are always on the lookout for talented people. If you’re interested in working with us, contact us today. Now Read – Case Study: Chrysalis refurbished Modershall Oaks guest bedrooms in just two weeks.